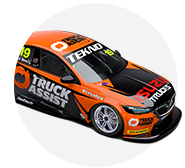 The colour scheme Jack Le Brocq will carry in his second Supercars season with Truck Assist Tekno Racing has been released. Le Brocq stays with the single-car team in 2019 after finishing 19th and as the best of the five rookies in last year's championship. 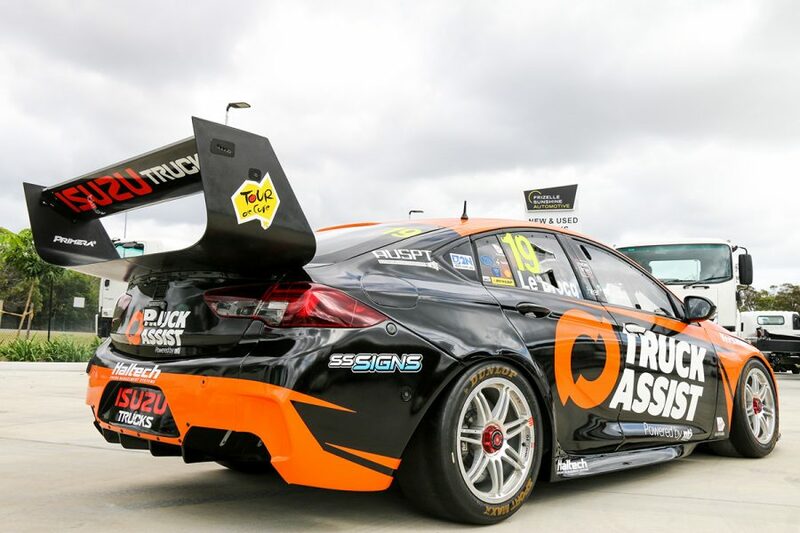 Truck Assist backed Tekno from Sandown last September and the Triple Eight-built Commodore retains a similar design, as Isuzu Trucks arrives as a partner. 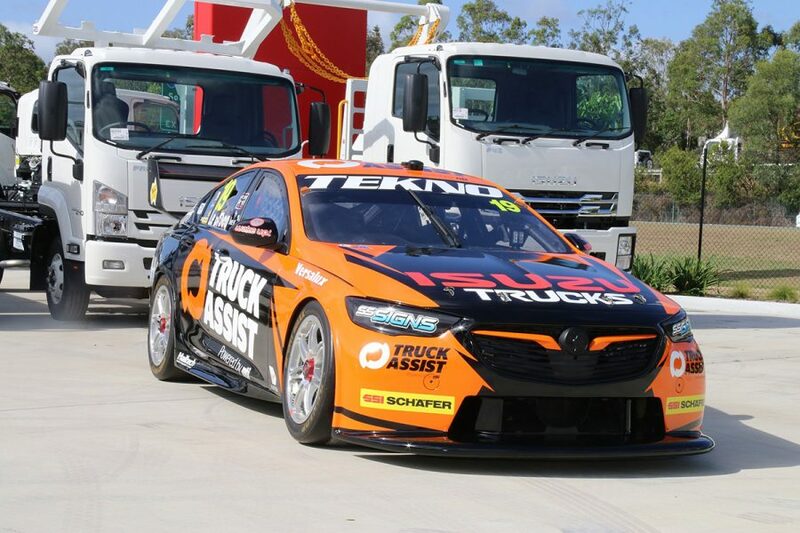 "It’s great to have Truck Assist back on board with Tekno for 2019, the car itself looks awesome, the orange on black stands out from the pack, it should be an easy one to spot on the circuit," Le Brocq said. 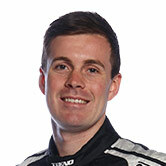 "Personally, it’s exciting to welcome new brands on board, and I can’t wait to start working with the team from Isuzu. "Obviously we get the chance to go testing this week – anytime you get to cut laps around Phillip Island is awesome – then it will be all eyes forward to Adelaide. "I learned a lot throughout my first full year in 2018, now it’s about taking advantage of it." Le Brocq's first outing in the colours will be Thursday's pre-season test at Phillip Island, ahead of the Superloop Adelaide 500 on February 28-March 3. He will work with new race engineer Tim Newton in 2019. Isuzu's addition to the commercial roster is part of its long-standing association with Truck Assist and parent company NTI. 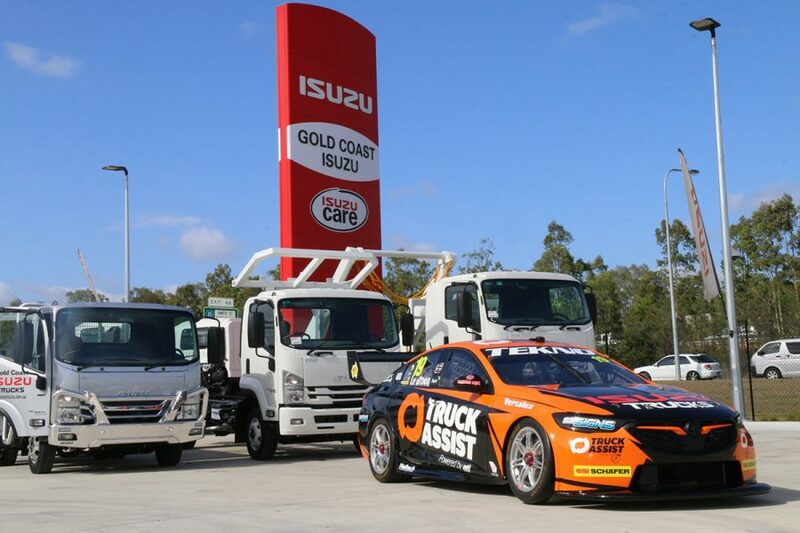 "It’s fantastic to be bringing together Tekno Autosports, Jack Le Brocq, Truck Assist and also Isuzu Trucks for the 2019 Supercars season," Truck Assist general manager Alan Hasted said. "Between Truck Assist and our parent company NTI, we have enjoyed a long-term relationship with Isuzu as the brand’s preferred service partner, with a focus on 24-hour roadside assistance. "This partnership is a natural extension of that collaboration and is exciting for everyone involved. "In the final five events of the 2018 season we received incredible feedback and support from the Supercars’ fanbase, thanks to our partnership with Tekno. "We can’t wait to see the Truck Assist machine on the streets of Adelaide to kick off the season."